Over the last few years, lawyers, some sympathetically others less so, have reduced their fees as clients coped with the pressure of cutbacks. Now, as economies rebound, companies are getting back on their feet. However, the tough negotiation over legal fees continues. The result is bold statements like: “Pay us what you think the work was worth”, which is one of the payment options offered by CMS Cameron McKenna in a recent report it published on legal fees. India’s law firms would probably find such a proposition laughable and question if such an idea could work in a society where haggling is the norm. It is these issues that India Business Law Journal’s fourth annual billing rates survey set out to address. In what is our largest survey to date, we find that law firms are increasingly being forced to grapple with demands for innovative fee arrangements. 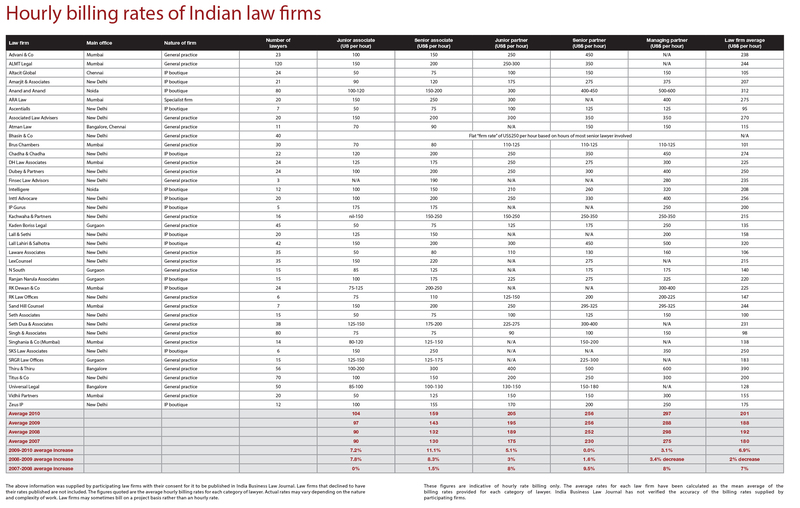 A total of 40 Indian law firms agreed to participate in this year’s billing rates survey, up from 37 firms last year and 25 when the survey was first conducted in 2007. It is important to note that while insightful and revealing, the findings are not necessarily representative of the legal market as a whole. 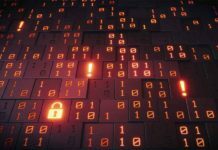 More than 200 law firms were invited to participate in the survey, but the results are based solely on the 40 firms that consented. 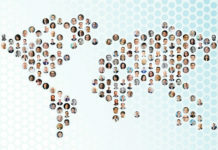 Notably, a third of participants are IP boutiques. Independent advocates, who make up the majority of lawyers in India, were not invited to participate, neither were law firms that do not handle significant corporate matters or represent foreign clients. Unfortunately, none of India’s largest law firms agreed to participate in the survey. Had they done so, it is likely that the average reported rates would have been higher. As in previous years, corporate counsel in India and overseas have welcomed the survey and many have praised the law firms that agreed to take part. 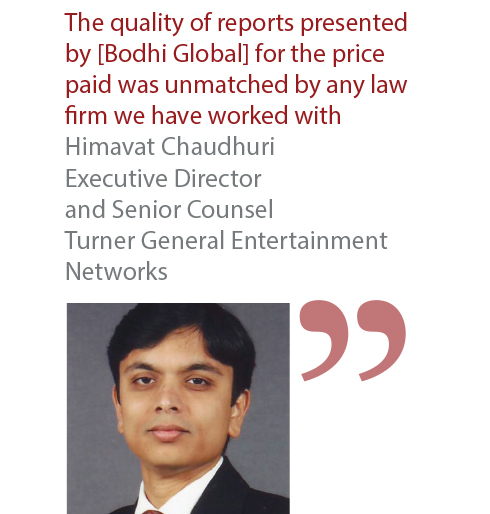 “It’s great that you present this survey, which can be used by in-house counsel to go to the most competitive firms,” says Himavat Chaudhuri, executive director and senior counsel at Turner General Entertainment Networks. “We support this initiative because it may help us in fixing legal consultant fees,” says Ancy de Jacob, manager of legal and compliance at Petronet LNG. 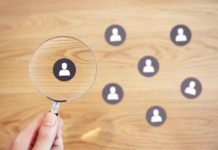 “Increased levels of transparency will help in evaluating the appropriate firm for the matter,” says Sree Patel, head of legal and corporate affairs at GlaxoSmithKline in Mumbai. Even some of the law firms that declined to reveal their fees were nevertheless supportive of the initiative. “We are sure that such a survey will be of great value to your readers,” said Balinder Singh, the chief information officer of Dua Associates in New Delhi. The billing information provided by the 40 participating firms indicates that while associates’ fees have risen sharply over the last 12 months, the fees charged by partners have experienced a more modest increase. 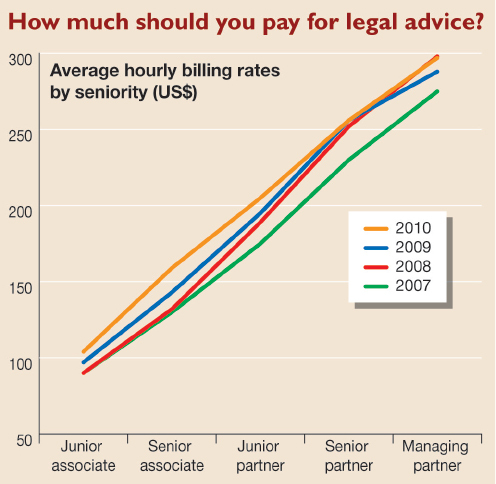 The hourly billing rates of junior and senior associates have risen by 7.2% and 11.1% respectively. 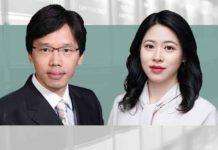 A junior associate can now be expected to charge an average of US$104 per hour and a senior associate typically charges US$159. By contrast, lawyers at partner level witnessed minimal growth in their hourly fees. Junior partners now bill clients an average of US$205 per hour – a 5.1% increase on last year’s figure – while managing partners charge an average of US$297 – an increase of 3.1%. Senior partners’ rates remained unchanged from last year at US$256 an hour. 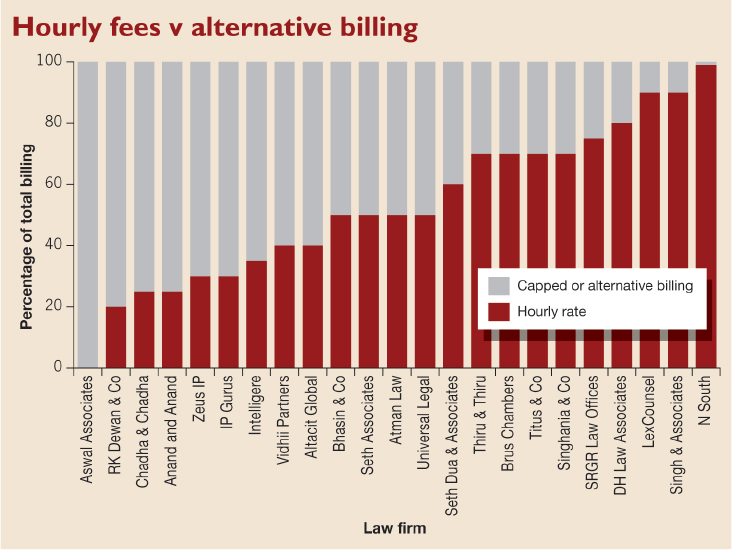 A full breakdown of the rates charged by each participating firm can be found on pages 50 and 51, while the average billing rates of lawyers of different levels of seniority are shown on the graph opposite. 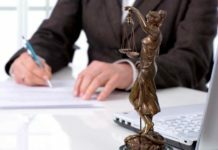 While this information will certainly provide a valuable benchmark for law firm clients, many would rather move away from hourly rate billing altogether. In response to such demands, law firms are bending over backwards to devise flexible alternatives. As a result, over 70% of matters handled by firms including Aswal Associates, RK Dewan & Co, Chadha & Chadha, Anand and Anand and IP Gurus are billed using capped or alternative fee structures (see Hourly fees v alternative billing, page 49). However, Ranjeev Dubey, the managing partner of N South in Gurgaon, cautions that with a capped fee system clients could actually end up paying more than they expected. 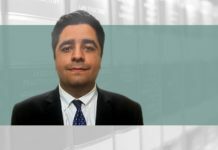 “Naturally, the scope of work in the letter of engagement is carefully drafted and the client cannot have the flexibility of expanding that without opening the door on another round of price negotiation,” he says. Firms like N South, Singh & Associates, LexCounsel, DH Law Associates and SRGR Law Offices rely heavily on hourly billing, with over 70% of their work charged accordingly. Many firms are currently offering a combination of fee structures, with the hourly rate model serving only as a starting point. 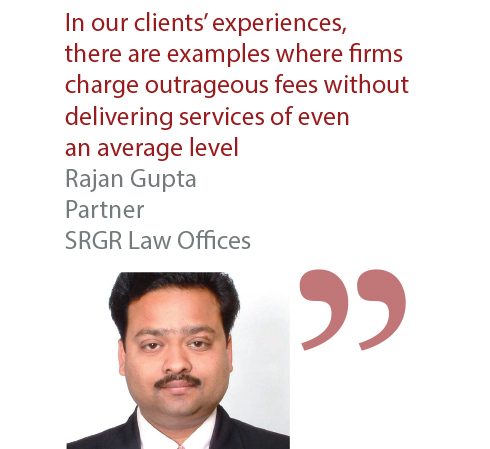 “Our billing plans are flexible and modified to suit clients’ specific requirements,” says Rajan Gupta, a partner at SRGR Law Offices. His firm offers a hybrid system of hourly rates and lump sum billing. A fixed retainer fee is charged with a ceiling on the number of hours. Thereafter, billable hours are charged at a pre-agreed hourly rate, or lump sum fees are used in situations in which it is possible to estimate the time and effort required. Several law firms noted that flat rates may be offered for transactions involving real estate and large commercial project work. “Alternative billing practices have been on the rise, especially in matters of real estate, due diligence exercises and investment transactions,” observes Kavitha Vijay, an attorney at Universal Legal in Chennai. 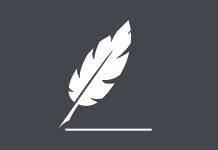 Some law firms openly admit that their charges depend on the client. 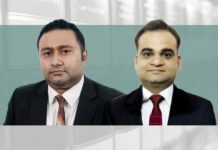 “Different fixed rate schedules exist for Indian and foreign clients and in some instances the differentiation is based on complexities,” says Pravin Anand, the managing partner of Anand and Anand. “We do relax our rates for smaller, genuine clients where we are sure they are under some hardship and a resource crunch or are a newly established entity,” says Sudhir Kumar Aswal, managing partner at Aswal Associates. Many other firms confirm that their long-term clients or those which guarantee a lot of work are given fee reductions. “Some old clients continue to have preferential billing rates but that is the unspoken loyalty bonus that any industry should and probably does offer,” says Dubey. 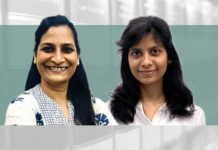 “Discounts and special rates may be offered for bulk repetitive assignments such as multiclass trademark filings and design registrations; special projects; and if we are the exclusive attorneys for the client, for all the IPR services required by them,” says Niti Dewan, a senior patent and trademark consultant at RK Dewan & Co. However the fees are structured, the overall cost of legal services in India is certainly on the rise. “Our billing rates have increased by nearly 40% over the last year,” says Manish Desai, the managing partner of Vidhii Partners, which was established in November 2009. Raja Pannir Selvam, the managing attorney of Selvam & Selvam in Chennai, tells of one of his clients who “mentioned that an Indian lawyer charged US$620 per hour to file a trademark application, which even US attorneys wouldn’t”. Ohers suggest that certain firms may be taking advantage of their reputations to overcharge clients. “In our clients’ experiences, there are examples where firms charge outrageous fees without delivering services of even an average level, merely because they are large in size or because they have been in the market for a long period of time,” says Gupta. Amarjit Singh, the managing partner of Amarjit & Associates, disagrees. He argues that some Indian firms are cheaper than both their Western counterparts and also firms in neighbouring jurisdictions. “The fee structure offered by some of the Indian law firms for the protection of IP rights is comparatively less than the fees charged by the associates in neighbouring countries like Pakistan, Sri Lanka, Bangladesh, Bhutan and Myanmar,” he says. Patel at GlaxoSmithKline, believes that Indian law firms offer value for money “particularly in matters relating to Indian law, policy and litigation as they understand the Indian context well”. But measuring value can be challenging. Vivek Durai, a partner at Atman Law in Chennai, warns that clients may not receive value for money from their lawyers when undertaking M&A, banking and infrastructure transactions. This is largely because “these practice areas are cash cows for the major firms in much the same way as ‘India entry and inward investment’ was in the 1990s,” he says, adding that “since the value of transactions are huge in these sectors, clients themselves are not too concerned with price competitiveness”. When India Business Law Journal first conducted its billing rates survey in 2007, a principal aim was to satisfy the demands of corporate counsel for increased transparancy in the murky world of law firm billing. Since then, opinions on the issue of transparency have continued to vary. Gopal Trivedi, an advocate at Chadha & Chadha believes that “except in a few cases, there is sufficient transparency in the prices of legal service in India”. But Karnika Seth, the managing partner of Seth Associates, thinks otherwise. “Billing rates are not generally transparent,” she says. Lawyers suggest a number of other reasons for poor disclosure. “Since competition is fierce and some firms are not confident of winning representations … they choose to drop billing rates substantially to obtain work, or prefer to keep billing rates a secret,” says Diljeet Titus, the managing partner at Titus & Co in New Delhi. Competition is indeed fierce as new firms continue to challenge the dominace of established players. “As new entrants in the field of intellectual property are offering services at low rates to grab business, many established firms are reducing their fees to compete,” says Dewan. 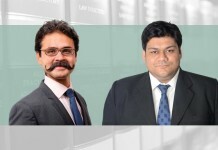 Communication and trust are clearly paramount if transparency is to become the norm within the Indian legal profession. 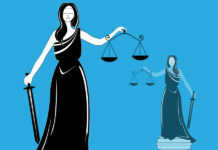 While progress may be slow, the determination of Indian law firms to compete on an international level and their desire to achieve new professional standards suggest that, in time, better transparency will be attained.